Do you still need to organise an end of year function or Christmas party in Glen Innes and are looking for the perfect venue? At the Rest Point Motor Inn and Hereford Steakhouse Char Grill we cater for groups of all sizes. With ample accommodation options and the ability to provide an exclusive venue depending on your group’s size, we offer many possibilities for your big event! As we know that each event is an individual as you, all our proposals are tailored to your enquiry. We can do Christmas buffets, cocktail parties with canapes, seated and plated dinners, or a combination of all three! We can also assist with entertainment, Christmas theming and accommodation. Phone us on 02 6732 2255 and we can put together packages and pricing for your festive event! If you are coming to Glen Innes during the summer holidays or just passing through, the Rest Point Motor Inn is the perfect place to stay! We are centrally located in Glen Innes and are in walking distance to the main street, the supermarket, the Glen Innes Services Club and many other attractions. We have room types to suit families and groups and can accommodate groups of all sizes. 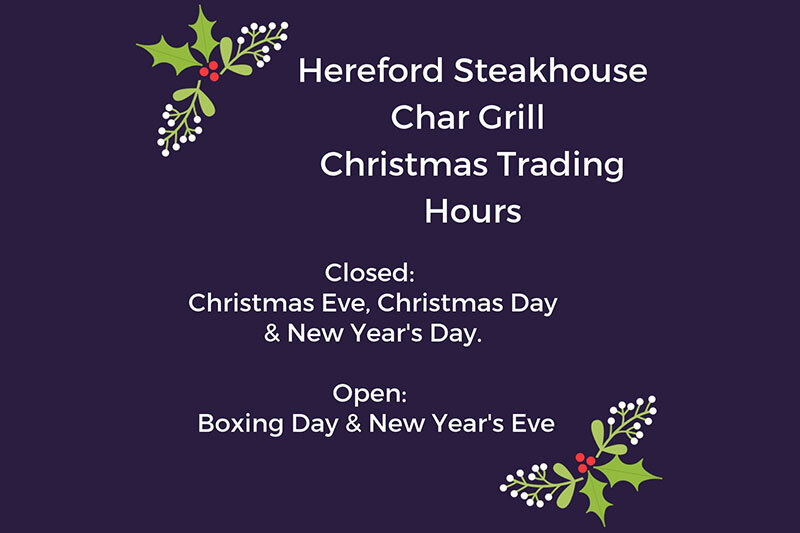 With ample off-street parking, spacious grounds, swimming pool, free Wi-Fi and our onsite restaurant the Hereford Steakhouse Char Grill, the Rest Point Motor Inn is a place to relax and unwind these holidays.